Get all 177 Opal Tapes releases available on Bandcamp and save 50%. Includes unlimited streaming via the free Bandcamp app, plus high-quality downloads of The Substance Of My Fantasies, An Enlightenment Manual, Your Consciousness Of Truth, Soft Issues, Arbetets Ära, Nonfunctional, (entitYname0nly), Velvet, Presence (Version IIB), and 169 more. , and , . Following releases on Always Human Tapes and Panatype during 2018, Jordan Edge aka Red Hook Grain Terminal aka R.H.G.T. has broken out as an exhilarating live performer and composer. With a background in sound art, the texture of sound is of primary importance here. 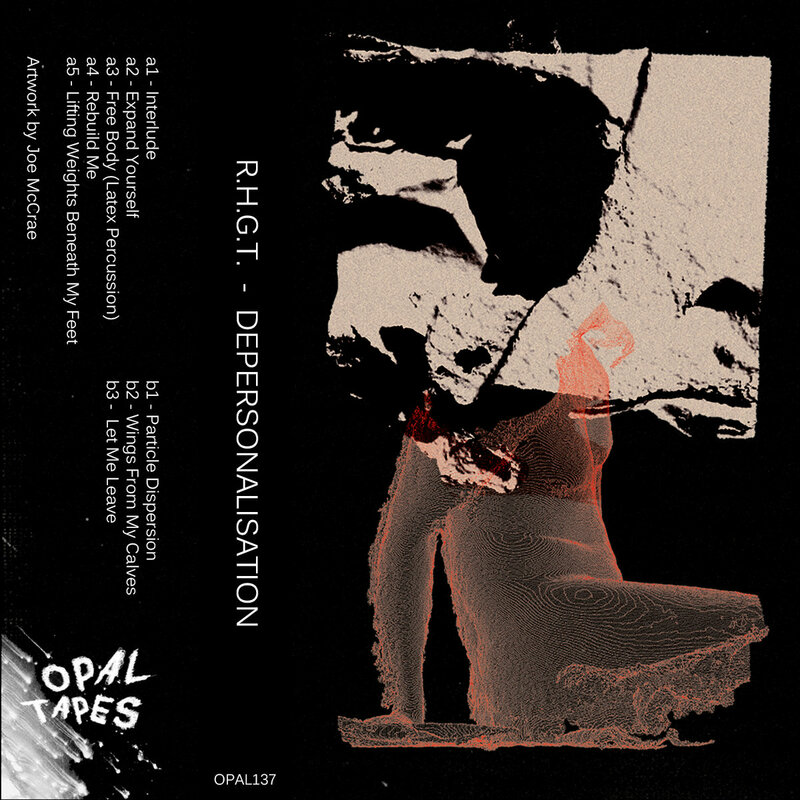 His work combines recordings of refined sound installation pieces (industrial fans, vibrating membranes) with savage digital rot and hyper-active, manic beat making reminiscent of some of the Hessle roster at their most unhinged. Tracks like 'Expand Yourself' and 'Let Me Leave' detach themselves from reality through abuse of audio software, crushing any notion of tempo and key. While 'Rebuild Me' and 'Particle Dispersion' hold up a microscope and peer into audio phenomena such as the complex worlds within liquids or the interaction of spaces when two huge fans phase against each other and an audience. Savage, surreal and disorientating music. SHIPPING IS STANDARD UK MAIL & AIRMAIL ONLY.